If you're favorite emoji isn't the this classy woman. I have one thing to say to you. 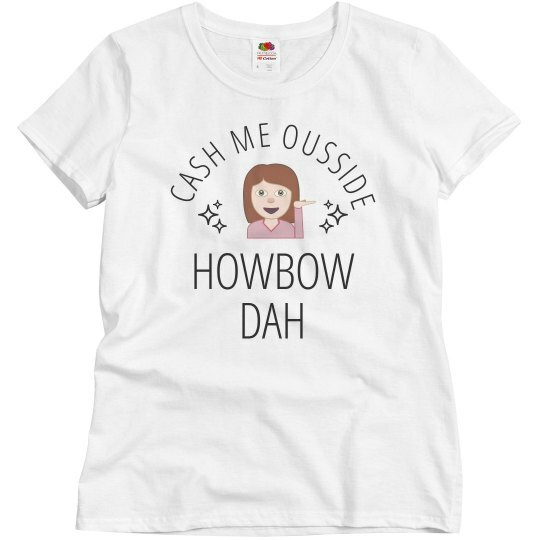 How bout you cash me ousside howbow dah? Yeah, cash me ousside howbow dah? This girl is now famous and is making a lot of money... life isn't fair.